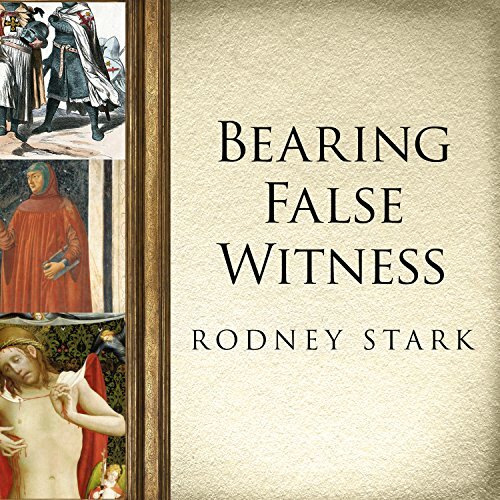 In this stunning, powerful, and ultimately persuasive book, Rodney Stark, one of the most highly regarded sociologists of religion and the best-selling author of The Rise of Christianity, argues that some of our most firmly held ideas about history, ideas that paint the Catholic Church in the least positive light, are in fact fiction. Why have we held these wrongheaded ideas so strongly and for so long? And if our beliefs are wrong, what is the truth? In each chapter Stark takes on a well-established anti-Catholic myth, gives a fascinating history of how it became the conventional wisdom, and presents a startling picture of the real truth.